Where Are All the Peninsula Eichlers? In our ongoing look at the Bay Area’s Eichler inventory shortage, we’re focusing on the Peninsula this time, including Palo Alto and San Mateo County. The shortage here is just as severe as it is in Sunnyvale and other parts of the South Bay. And prices have gone up for the last three years, as this trend chart from Mark Easterday of Eichler Homes Realty shows. The main issues on the Peninsula: Too many qualified buyers and a static housing stock. Meanwhile, in Palo Alto, the same forces are at work, but Intero Real Estate’s Eric Boyenga points out that there’s also a growing foreign market. “What’s happening now is that we’re getting a huge amount of demand from Asia that we’ve never seen before. That makes up 60 to 70 percent of the demand,” he says. In addition, “There’s this huge amount of pent-up demand. People have been waiting on the sidelines for five years,” and now that the economy is improving, they’re ready to buy. 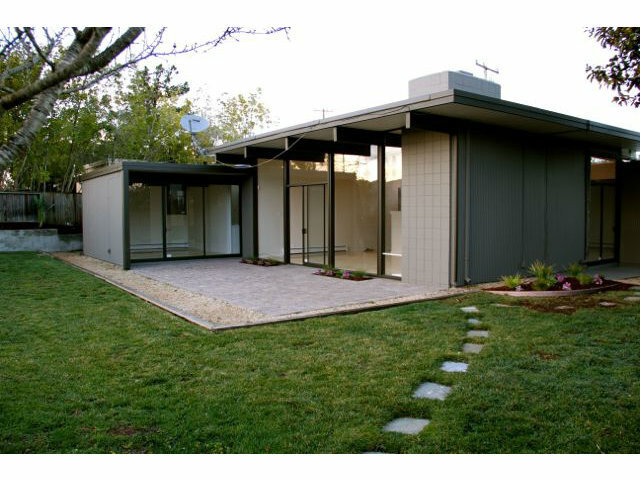 Check back later this week for insight into the Eichler shortage in Marin and the East Bay.